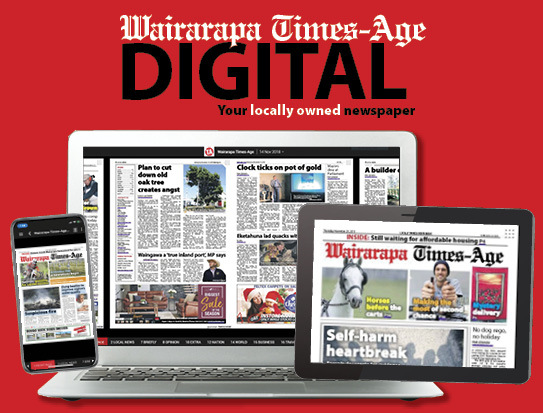 South Wairarapa District Council is to meet today to decide whether to follow the advice of council officers and become a shareholder in Wellington Water, as Martinborough faces its second E.coli outbreak in as many months. At a public hearing last month, the council heard from a range of submitters about joining Wellington Water, which oversees the management of drinking, waste and stormwater systems for Wellington, Porirua, Lower and Upper Hutt councils and Greater Wellington Regional Council. Submitters raised common concerns – the proposal report was thin on information, the three-week consultation period too short, and the idea appeared to be a knee-jerk reaction to the outbreak, they said. 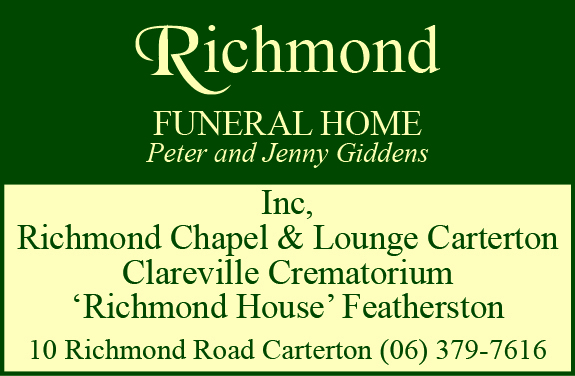 But council officers are recommending the council becomes a shareholder, at a cost of around $50,000, as it would provide resilience, expertise, and a quality of service delivery which cannot be achieved at a local level. 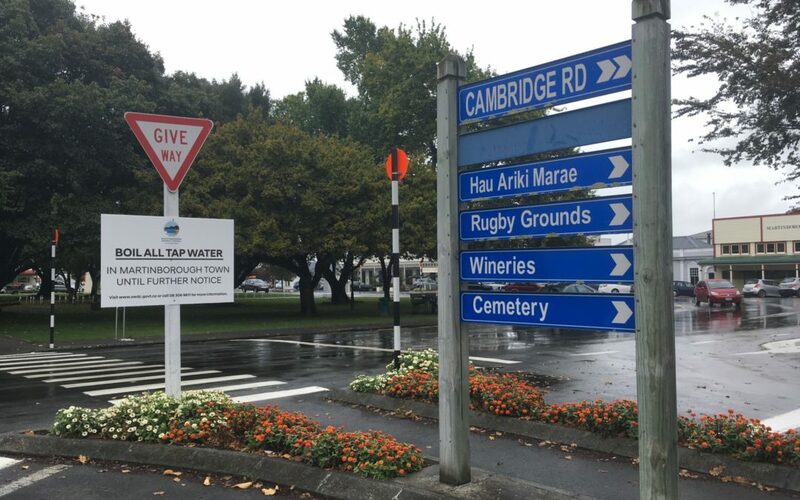 Acting chief executive Jennie Mitchell said “with the ongoing long-term risk to our residents, ratepayers, and visitors” it was recommended that council joined Wellington Water. “As councillors are aware, unless we chlorinate the Martinborough water, an E.coli and boil water notice event can reoccur at any stage. Martinborough’s boil notice remains in place for water being used for drinking, cooking, or hygienic purposes. Investigations into the source of contamination are continuing to focus on the reservoir, as well as on private connections with the mains water supply. “It is essential that we identify and address all the possible sources of contamination.